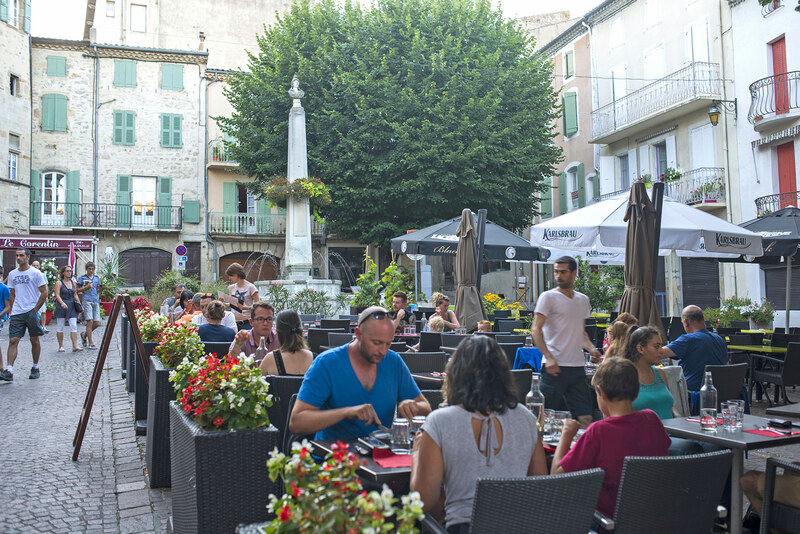 Here in the heart of Ardèche, it’s impossible not to be greedy with so many fantastic traditional flavours served up on your plate! 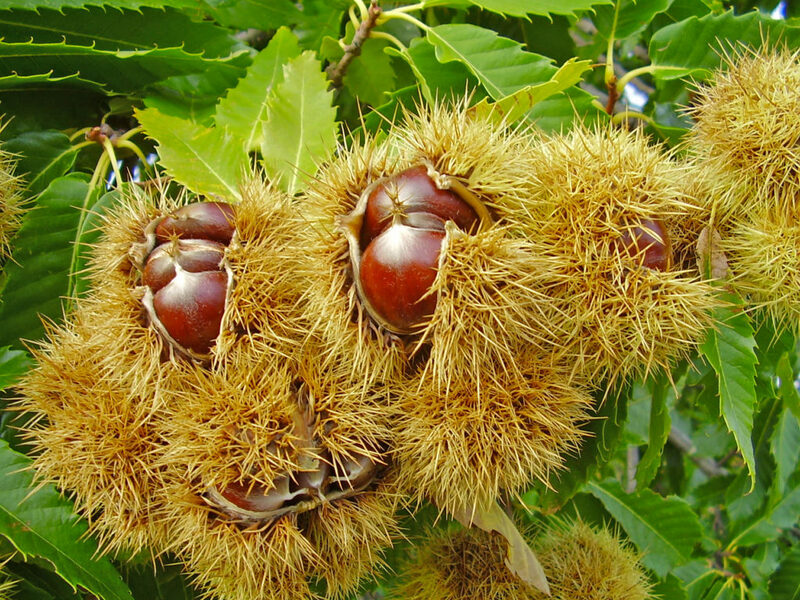 Including, of course, the region’s favourite food – the chestnut. 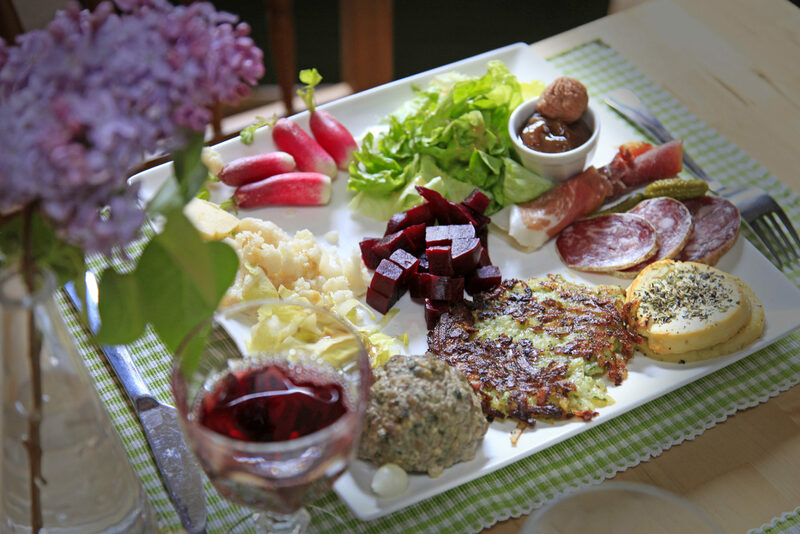 For an unforgettable picnic, think local! 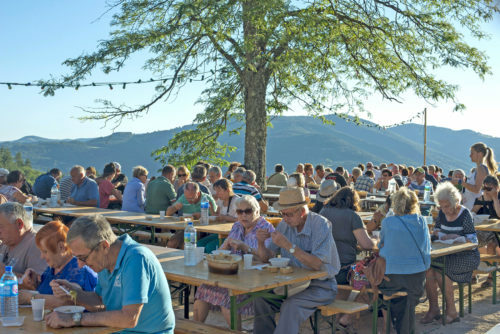 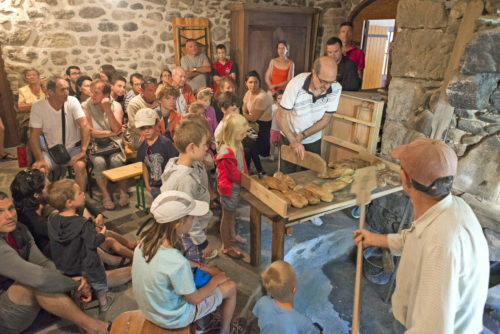 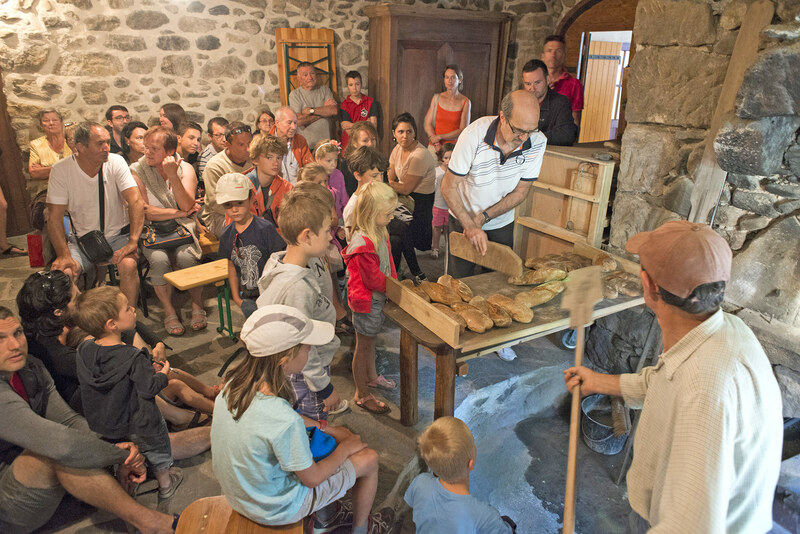  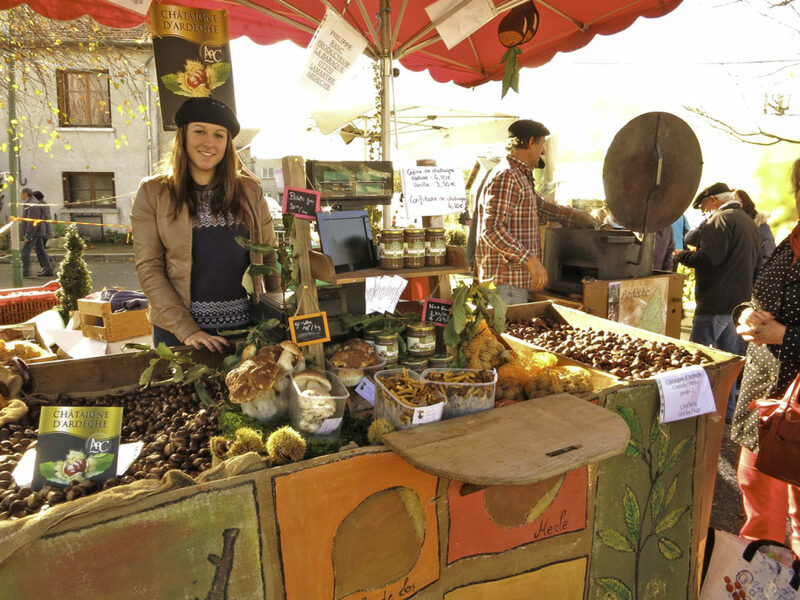 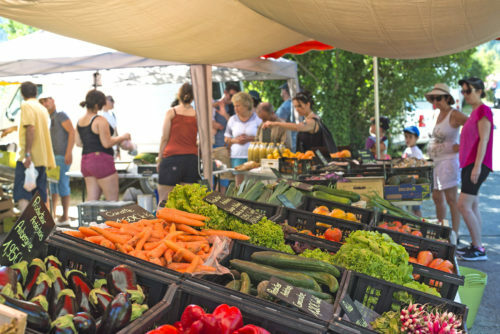 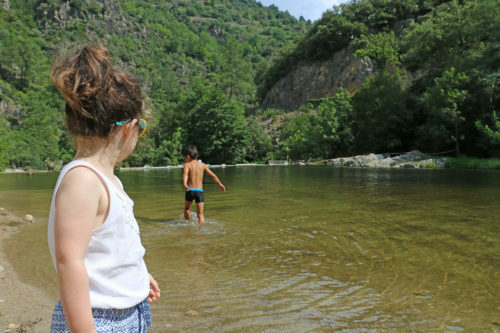 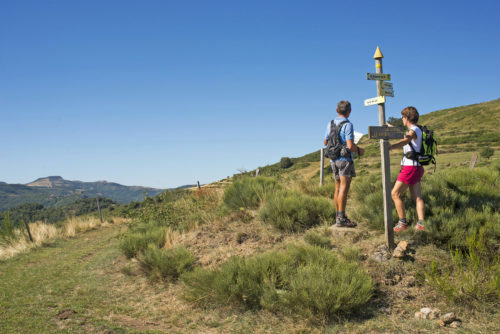 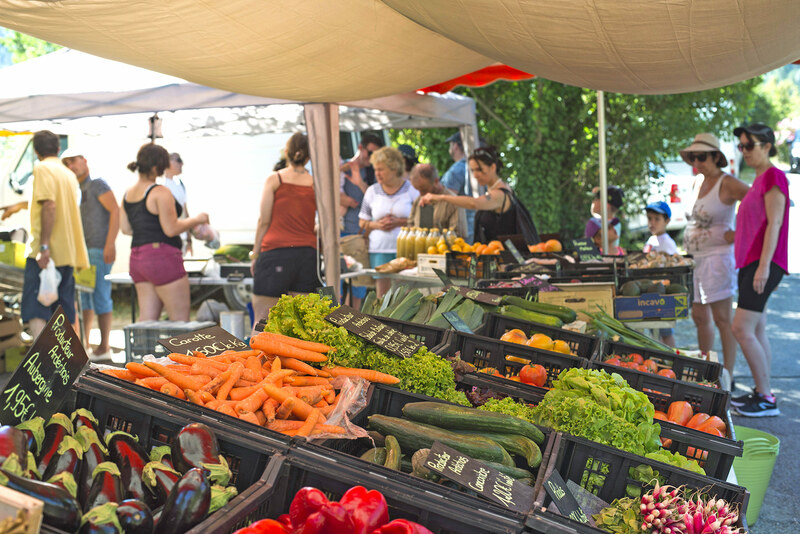 Local vegetables, charcuterie, Picodon cheese, local honey, chocolate, organic ice-cream from the Eyrieux valley, wine from the Ouvèze valley… It’s all right here and easy to find at the weekly village markets, in farm food shops, or dished up in local restaurants.